Careless driving is a major cause of commercial truck crashes. So too are faulty brakes. That’s why one organization is on the lookout this year for examples of both of them. The Commercial Vehicle Safety Alliance has designated July 15-21 as “Safe Driver Week.” The CVSA is a collection of safety and law enforcement officials throughout North America that works to prevent catastrophic commercial truck accidents and passenger vehicle crashes. The annual “Safe Driver Week” is one such measure it takes to accomplish this lofty goal. The CVSA will be monitoring roadways for signs of unsafe driving. 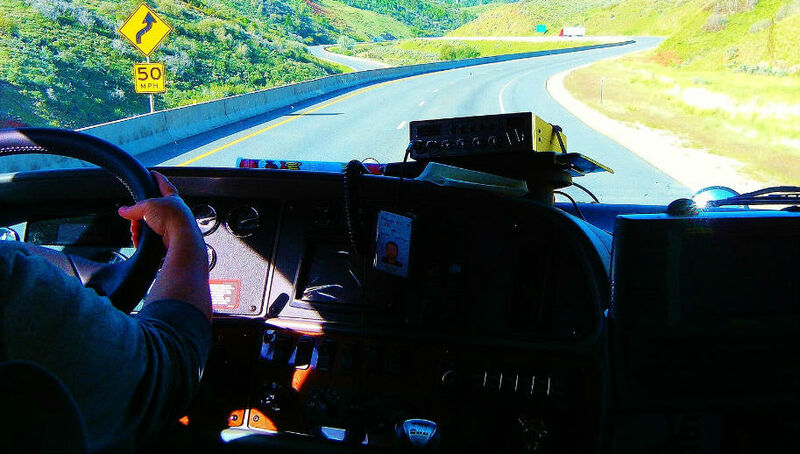 Law enforcement will pay special attention to dangerous trucker behavior. In announcing this year’s event, the CVSA cited the Federal Motor Carrier Safety Administration’s previous finding that 88 percent of U.S. commercial truck crashes are due to driver error. While poor truck driver behavior is the leading cause of commercial truck accidents, another major contributor is defective truck brakes. So the CVSA also conducts an annual “Operation Brake Safety Week” and recently announced that this year’s event will be September 16-22. Of the 7,698 trucks inspected in the 2017 “Operation Brake Safety Week,” 14 percent had such dangerously defective brakes they were pulled off the road for repairs. All totaled, nearly a quarter of the trucks inspected had a maintenance violation of some kind that took them directly to the shop. But the most common out-of-service violation by far was for bad truck brakes. Defective brakes and careless driving are both avoidable. Truck drivers and trucking companies have the responsibility to ensure neither occurs; otherwise innocent lives are at risk. If you were seriously injured or you lost a loved one in a crash with a commercial truck, consult an attorney who represents victims of truck accidents about your legal rights to just compensation.